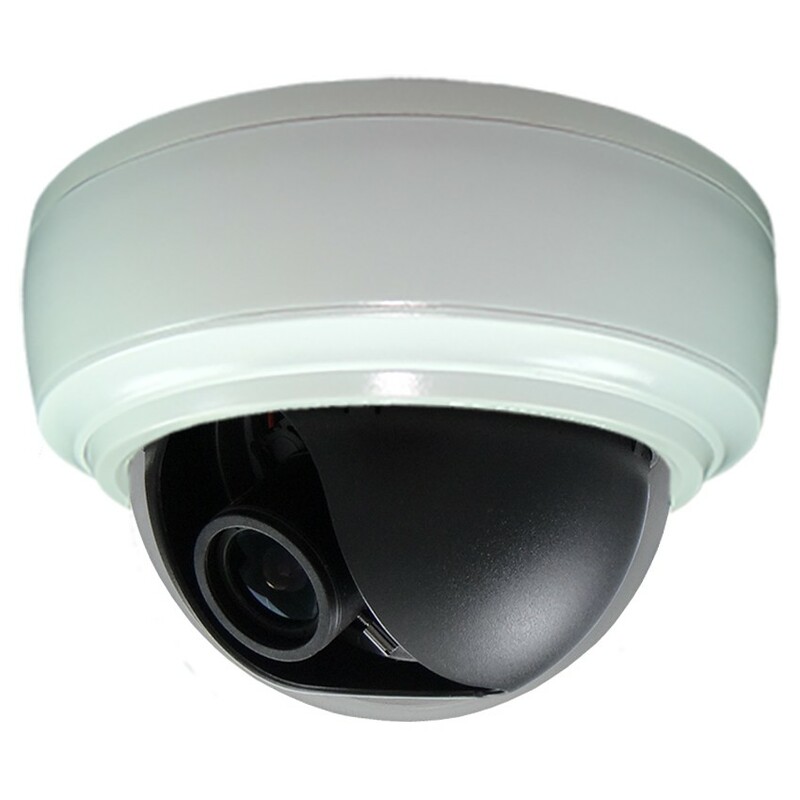 Our EXCA235BNC 960H series Indoor Dome cameras are perfect for indoor use. The "H" Color@Night® sensor delivers full color at night in almost total darkness, down to 0.00002 lux. 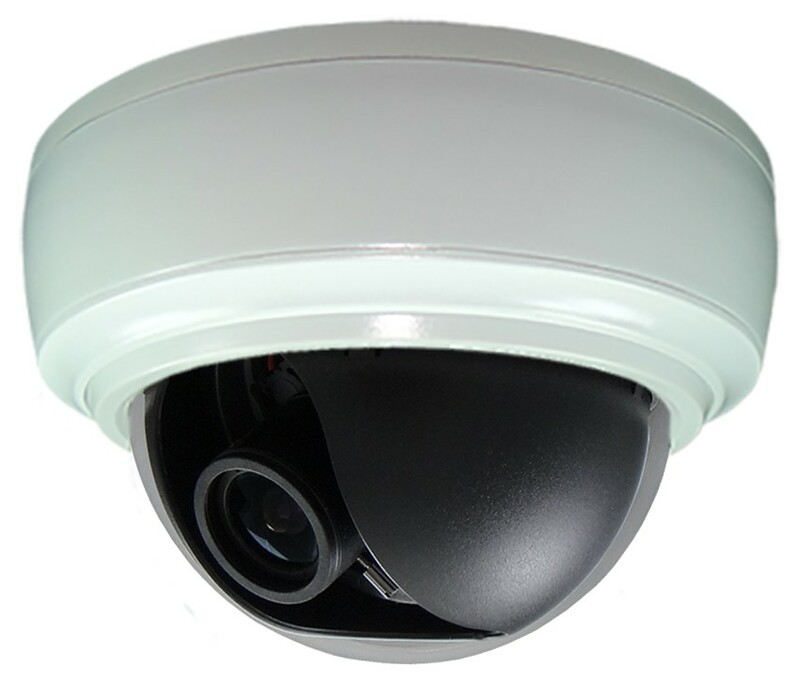 Cameras feature 2.8mm-12mm auto iris varifocal lens, On Screen Display, power isolation and 12VDC. Proudly designed, assembled and tested in the USA.